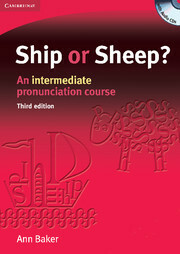 This new edition of Ship or Sheep?, an accessible intermediate-level pronunciation course in full colour for students of English, provides systematic practice of English pronunciation, with an emphasis on minimal pairs, through a wide variety of interesting exercises and activities. 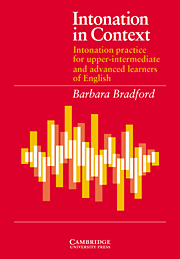 The course is suitable for classroom use or for self-study. This pack contains the 3rd edition of Ship or Sheep? and a set of 4 audio CDs. For information on the book only, please see 978 0 521 60671 4.